South Florida voters will need to do some homework before heading to the ballot box in the upcoming November general election. Some voters may have more than one page of items and races to vote on. That includes 12 amendment items to be considered for inclusion in the state constitution. Some of those amendments are actually more than one item that had to be bundled together as to not have too many items on the ballot. A couple of those are being challenged in court. The last thing senior paralegal Karen Leicht ever imagined was that she would serve three years in prison for a felony charge. 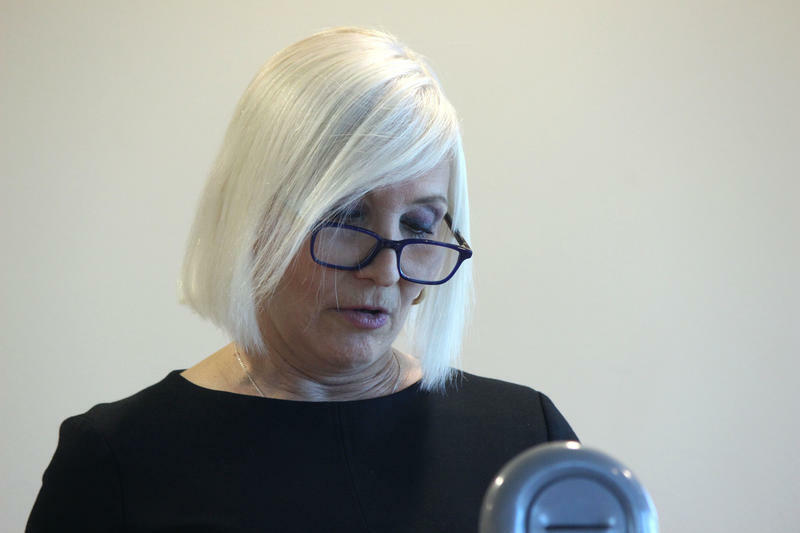 “It is a huge skeleton in the closet,” Leicht said after speaking on a panel organized by the Greater Miami Chapter of the American Civil Liberties Union (ACLU), the Miami branch of the National Association for the Advancement of Colored People (NAACP) and a group of public defenders at the Palmetto Bay public library on Sunday. 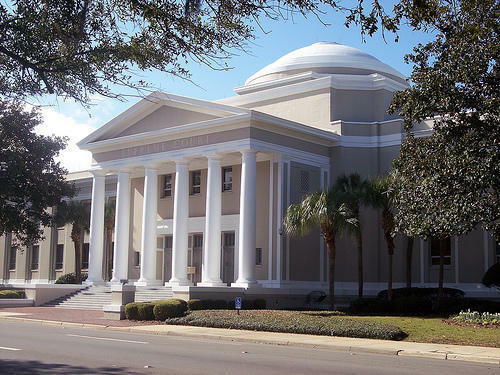 Arguing that the measures would violate First Amendment rights, an attorney for two plaintiffs urged the Florida Supreme Court to uphold a lower-court ruling that would block three proposed constitutional amendments from going before voters in November. Attorney Joseph Little filed a 50-page brief last Friday after Attorney General Pam Bondi’s office last week requested that the Supreme Court allow the ballot measures to move forward. Every 20 years the Florida Constitution Revision Commission (CRC) meets to propose changes of law to the Florida Constitution. In 2018 the commission met and came up with several ideas included in the 13 amendment proposals to send to Florida voters in the November 2018 elections. Whether voters will actually ever see those amendments at the ballot box is another story. 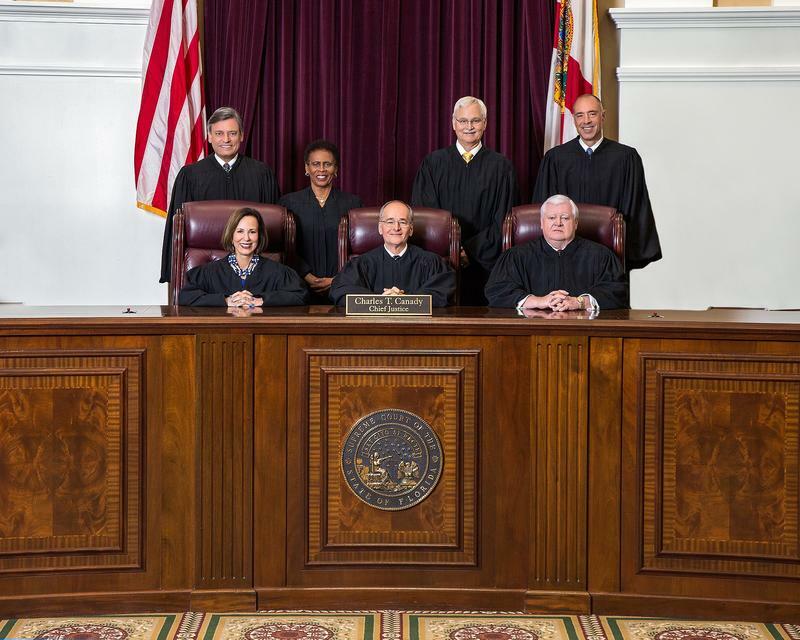 The Florida Supreme Court on Tuesday sent to a lower court a lawsuit that seeks to prevent six proposed constitutional amendments from going on the November ballot. Justices tried to make clear they were not ruling on the underlying issues in the case, saying in an order that the transfer to Leon County circuit court “should not be construed as an adjudication or comment on the merits of the petition.” But the order, along with a decision against holding oral arguments, means that the Supreme Court will not immediately take up the dispute. 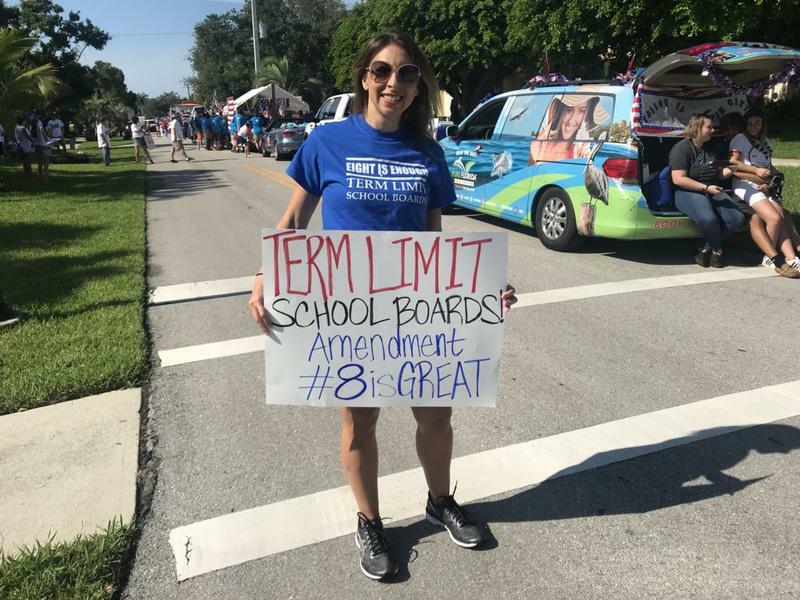 A coalition of former state legislators and other elected officials is urging Floridians to vote ‘no’ on proposed Amendments to the state constitution. They are calling for significant reforms to the Revision Commission’s process, and even entertaining the idea of its abolition. 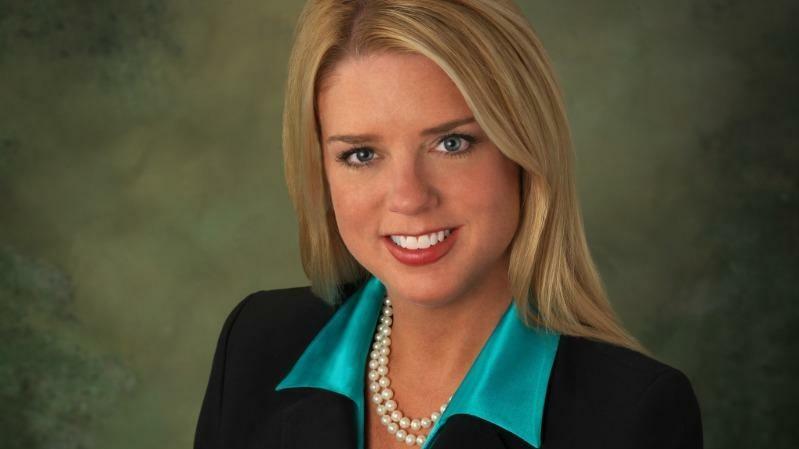 Attorney General Pam Bondi’s office is asking the Florida Supreme Court to reject a legal challenge that seeks to block six proposed constitutional amendments from going on the November ballot. 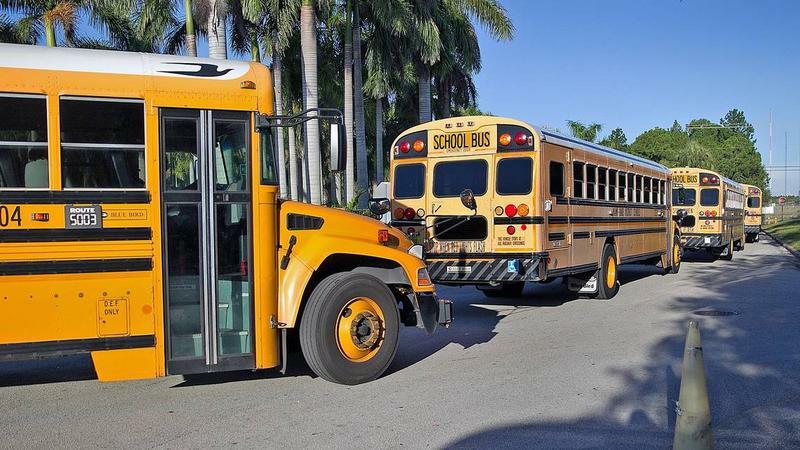 A Leon County circuit judge Monday knocked a proposed education constitutional amendment off the November ballot, saying the wording failed to inform voters of its impact on the creation of charter schools. Arguing that Floridians shouldn’t be asked to vote on ballot measures that patch together unrelated issues, a legal challenge filed Tuesday at the state Supreme Court seeks to scuttle six proposed constitutional amendments. 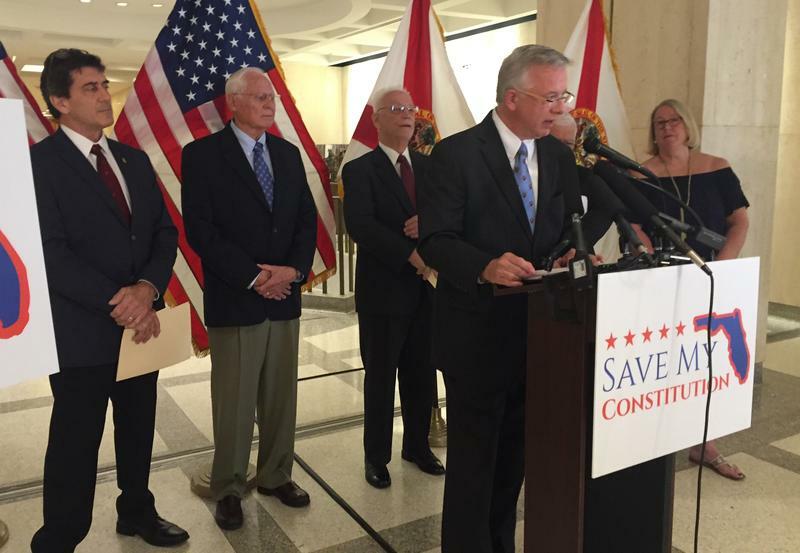 The plaintiffs, including former Supreme Court Justice Harry Lee Anstead, take aim at proposed amendments that the Florida Constitution Revision Commission placed on the November ballot. 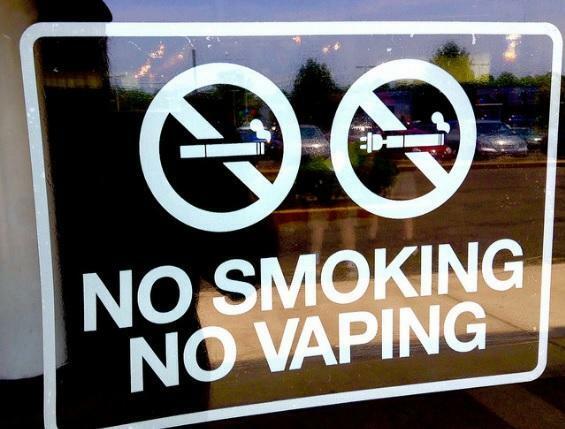 While individual amendments also face separate lawsuits, the petition filed at the Supreme Court targets six of the eight measures approved this spring by the commission. 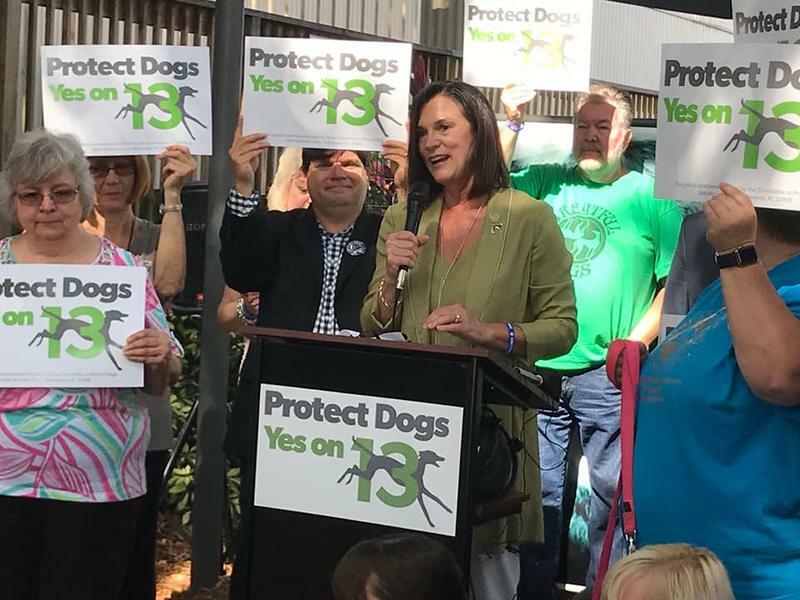 Florida Attorney General Pam Bondi wants the state Supreme Court to overturn a ruling that a dog-racing amendment on this year's ballot amounts to "outright trickeration." 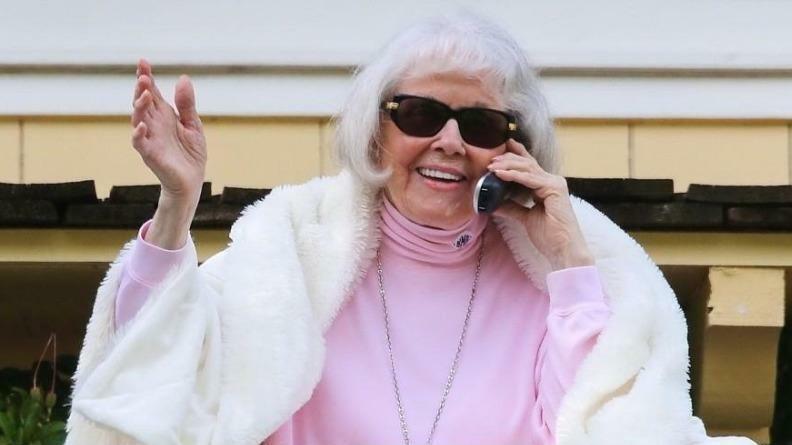 Supporters of a proposed constitutional amendment that would ban greyhound racing at Florida dog tracks got a $1.5 million boost from a foundation established by Doris Day, the critter-loving movie star who’s devoted much of her life to rescuing animals. The League of Women Voters of Florida wants a constitutional amendment it says is misleading removed from the November ballot. The target is Amendment Eight which critics say could lead to the creation of more charter schools. The League’s Attorney Rom Meyer says the ballot summary of Amendment Eight is vague and doesn’t tell voters the main purpose of the proposal. 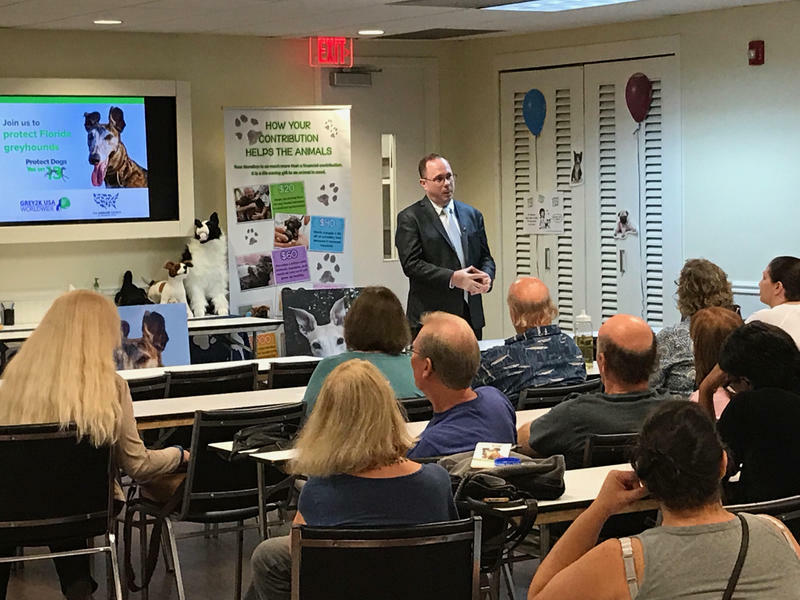 Supporters of an amendment to phase out greyhound racing in Florida held a meeting in Fort Lauderdale Wednesday night to discuss the state of the sport and to strategize about their campaign.